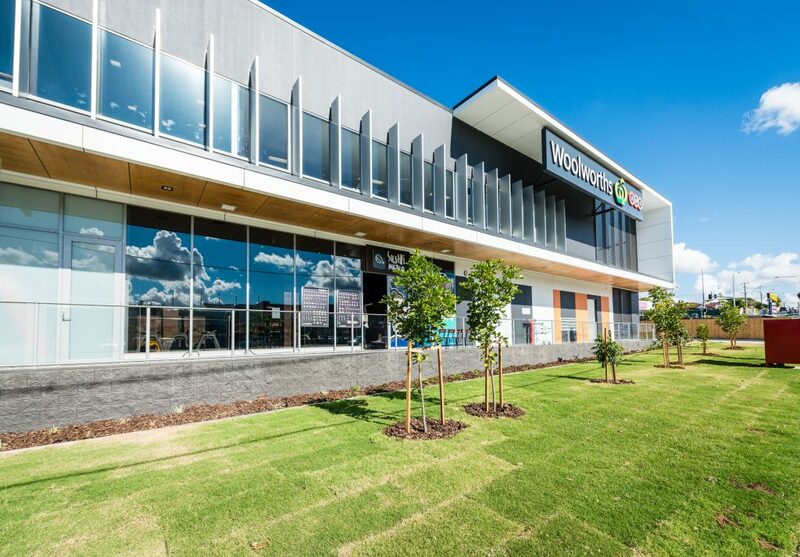 As an experienced leader in the design and construction of new and refurbished retail precincts, the FKG Group team is dedicated to delivering projects beyond clients’ expectations by combining experience with innovation and excellence. 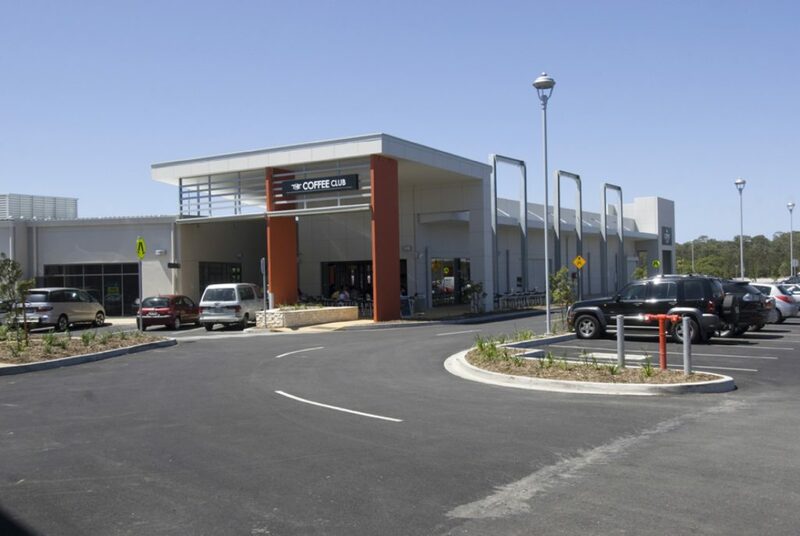 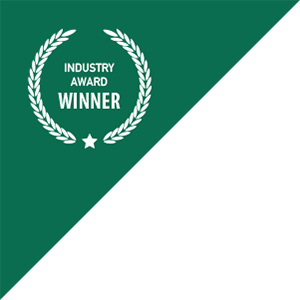 Our extensive experience in the design, planning and construction of multi-purpose spaces to provide retail facilities to suit our client’s specifications has resulted in repeat business and a reputation as a “contractor of choice.” We have a proven track record in delivering projects in busy interface, high-traffic flow occupied sites whereby we understand the importance of minimal disruption to existing operations. 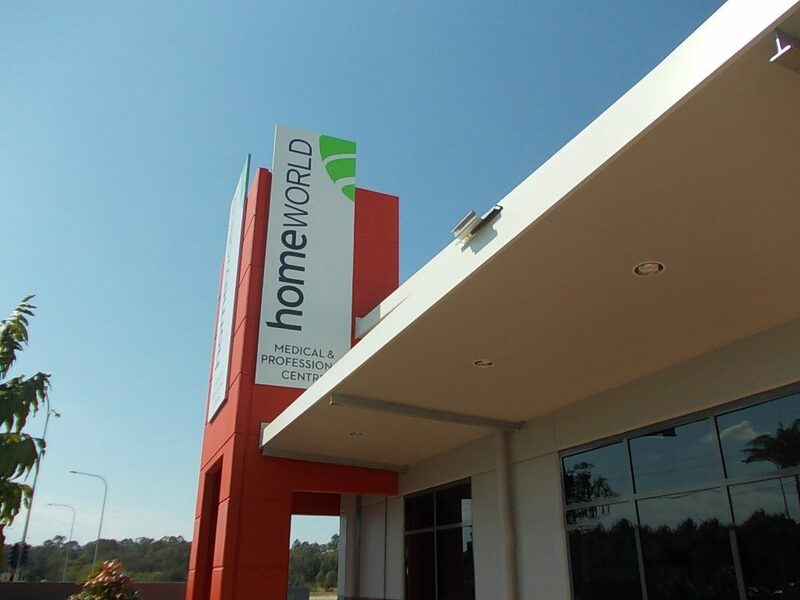 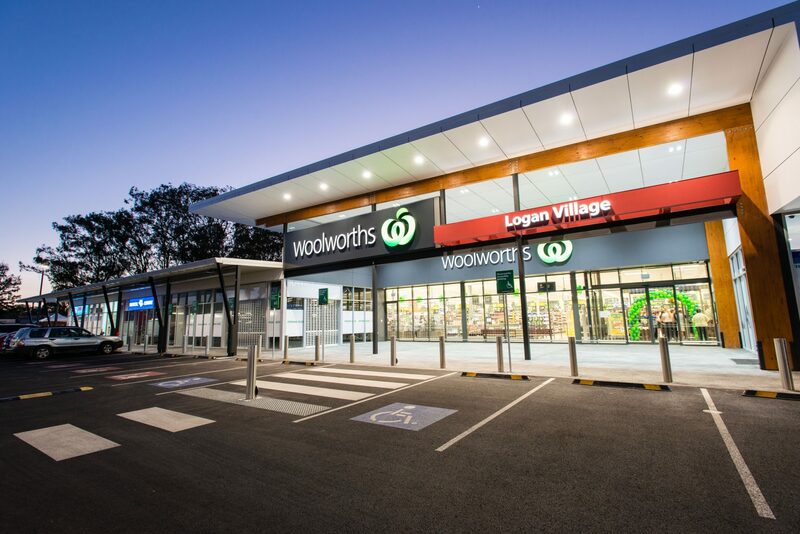 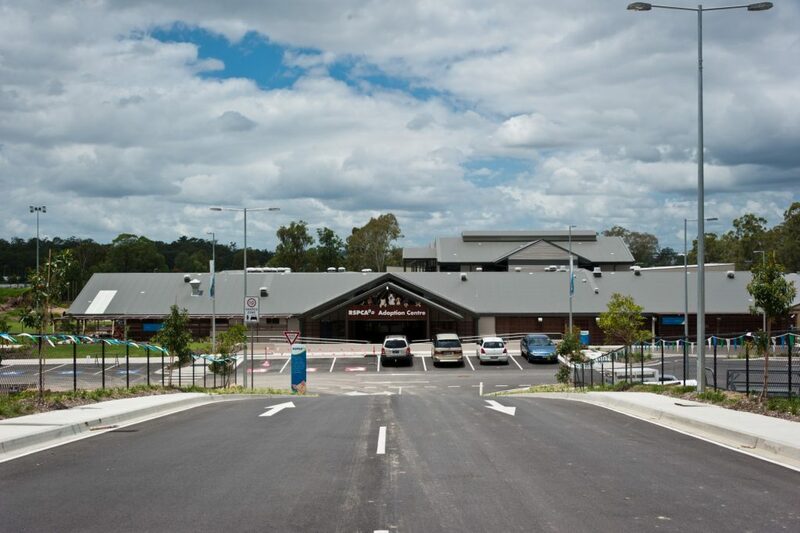 The FKG Group was contracted by Fabcot Pty Ltd to construct a 2800m² Woolworths Supermarket in the Logan Village Shopping Centre.